Post-delivery hair fall is a common problem among new moms. The cause of this rapid hair fall is due to a sudden drop in oestrogen levels after pregnancy. While this may be quite disheartening, it is essential you don’t panic as stress can make the situation worse. 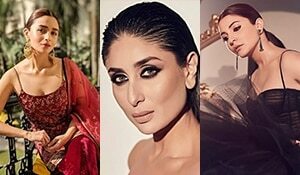 While patience is the key here, here are few tips you can incorporate in your hair care routine to minimize the damage. Massaging your scalp regularly increases blood circulation and promotes hair growth. 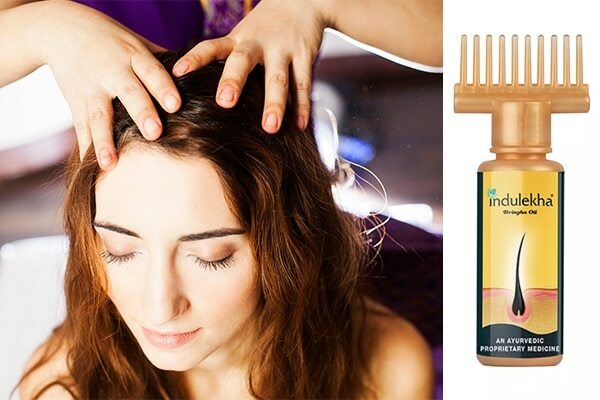 Use Ayurvedic hair oil such as the Indulekha Bringha Hair Oil which prevents hair fall, fosters hair follicles and stimulates new hair growth. Avoid using harsh, chemical laden hair products during this time. 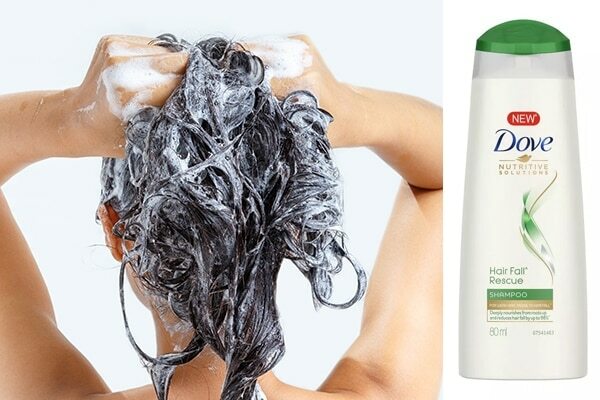 Opt for a mild shampoo such as the Dove Hair Fall Rescue Shampoo, a mild and gentle formula it will get rid of dirt and oil from the hair and scalp without being too harsh. 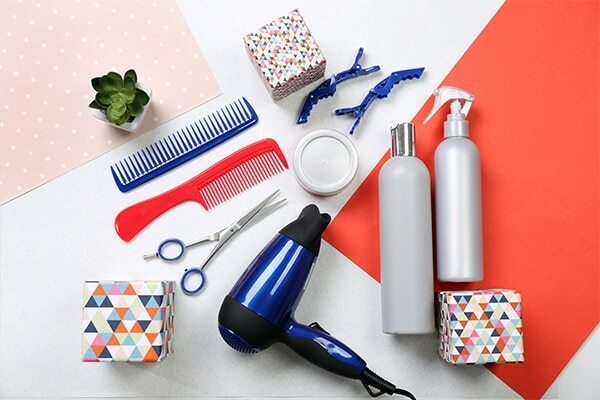 We know you want to colour your hair and style it after waiting for so long. We suggest you steer clear of these procedures for six months post-delivery. This means avoid curling, straightening, perming and highlighting your hair to minimize the damage. Rich in omega-3 and fats, adding flax seeds and dry fruits to your diet post-pregnancy will lead you to healthy hair. 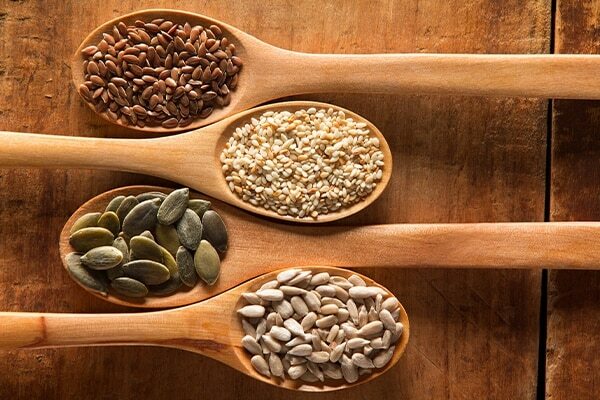 Add the seeds to your morning smoothie or have a few teaspoons along with a handful of dry fruits. Another way to minimise hair loss is by opting for a hairstyle that causes minimal damage and stress to your tresses. Avoid tight hairstyles and hair ties. Tie a loose braid or bun and ease the pressure on your hair and scalp. An ultimate guide to taking care of your curls in winter!